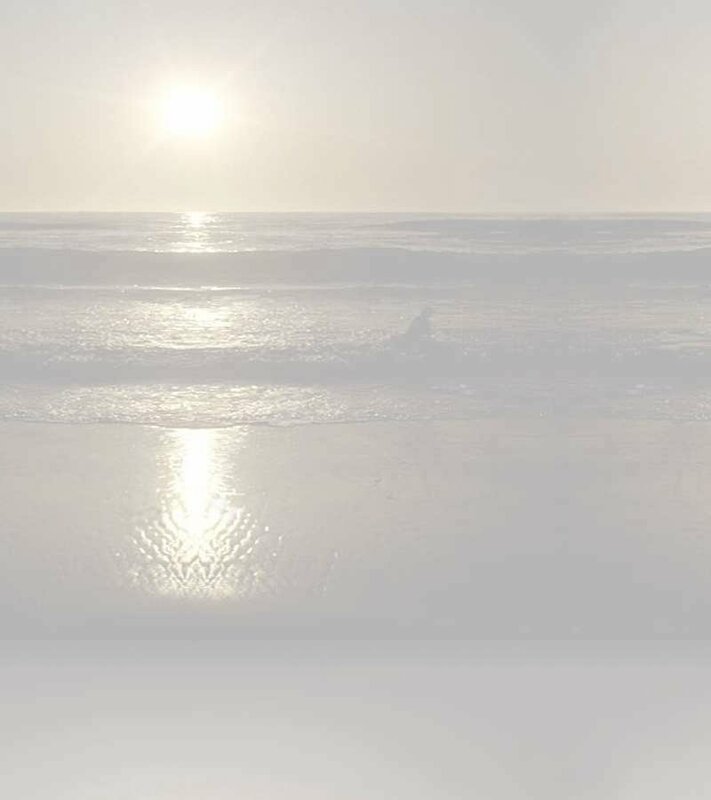 As already mentioned in the page about Music of the Harp for Healing and Transition, many forms of sound and music are now being applied in meditative, therapeutic, palliative, and hospice settings. The following names of practitioners, composers, musicians, and producers with links to their web sites are listed here for your information and are some of the best of the newly emerging connective tissue that links sound, therapy, and music. I am pleased and honored to say that I have personal and musical acquaintance with many of these pioneers! 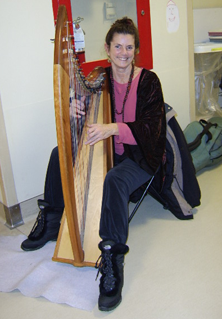 IMPORTANT NOTE about music therapy: The harp music that I provide in hospice and hospital settings is NOT music therapy. A trained and Board Certified Music Therapist may be the only person who can properly use the term Music Therapist or music therapy. At present, there is much debate among practitioners and educators about this terminology. A Music Therapist has trained for at least 4 years in an accredited institution, and has achieved a Bachelor's Degree as their minimum qualification. Please see: www.musictherapy.org for details on music therapy training. However, presenting music to a patient who is passively receiving it, as opposed to being actively involved in it, is well within the purview of musicians trained by the Music for Healing and Transition Program (MHTP), and other similar organizations. Music provided this way is not music therapy, but a music therapist may provide music for this purpose as well! Thus we find the debate taking place that upon resolution, will clarify the intent, the training, the practice, and the titles involved in using music and sound for a variety of patient-centered settings.